You can save money by making your home more energy efficient. One way to accomplish this eco-friendly task is to increase the level of insulation inside your house. One type of insulation is called Batt insulation. This is one of the most common products used to insulate walls, ceilings and attics as well as basements and crawl spaces. It is generally manufactured from fiberglass, Batt insulation can also be made from cotton or stone wool. Learn more about its benefits. Batt insulation has numerous advantages. Because professionals can install the product relatively quickly, it is one of the least expensive ways to insulate your home. When compared to other types of insulation, the fiberglass version generally has the lowest installed price. Available in rolls and pre-cut panels, batt insulation is very flexible, which means that it can be installed between studs, rafters and joists blocks without leaving any gaps. The snug fit will help stop airflow and the transfer of heat. When installed correctly, it is very energy efficient. Studies have shown batt insulation can reduce the amount of energy required to heat and cool a home by as much as 50 percent. Along with lower energy bills, your home will be more comfortable year round. Batt insulation also maintains its effectiveness because it does not settle over time. It is available with and without the facing that acts as a vapor and air barrier for use in different applications. Fiberglass insulation is made from sand and recycled glass. As a result, it is naturally fire retardant throughout its life. Additional insulation can also reduce the level of noise coming into the house due to the natural sound-dampening properties of fiberglass. In addition to reducing the reliance on fossil fuels, Batt insulation is often made from recycled materials. There are several factors to consider when installing home insulation, such as the amount required to achieve the desired R-value, which is based on your particular geographic location. 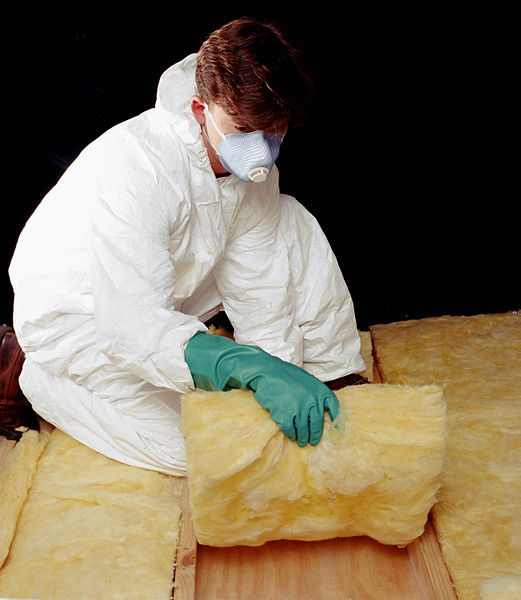 Batt insulation is available in a range of R-values, including medium- and high-density blankets. Properly installing insulation around plumbing and electrical wiring, while ensuring proper ventilation in attics and crawl spaces, can be a complex process. This is where a professional insulation company can help. Contact USI online to get a free quote. USI believes that excellence in every step of the process ensures timely completion and quality service, time after time. ← What are the cost benefits of air sealing?